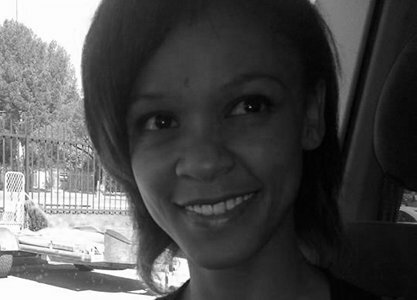 Suné Ashlulita van Rooyen was born in the small town of Brandvlei in the heart of the Northern Cape. In 2010 she started her BA degree in Afrikaans and Nederlands and Psychology at the University of the Western Cape (UWC), which she completed in 2013. Currently she doing her Honours in Afrikaans and Nederlands also at UWC. Suné aspires to be a teacher with the option of becoming a paediatric psychologist.